Honda is slated to debut its updated Urban EV prototype next month at the Geneva Motor Show, which is a preview of its first electric car for Europe. Well it’s not the only EV Honda is bringing to the show, since it has released the first photos of its new Tomo EV concept. 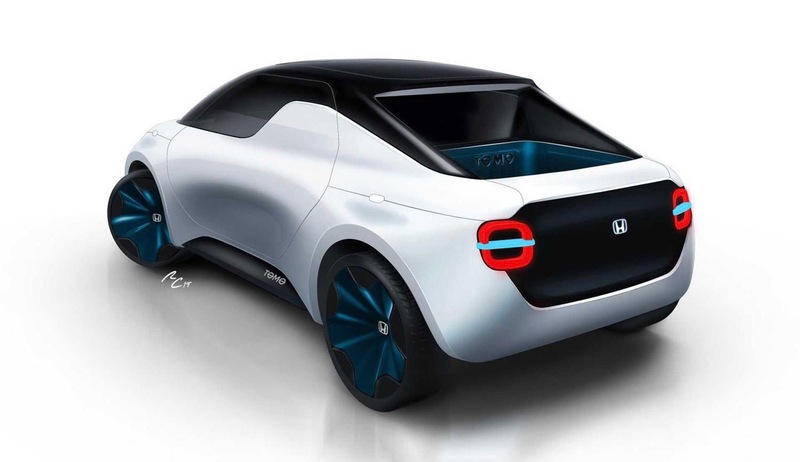 Honda teamed up with students at the Istituto Europeo di Design (IED) in Turin, Italy to create the Tomo EV concept. A team of 13 students created the concept, which is basically a small electric truck or a coupe with a small truck bed. The name “Tomo” means “friend” in Japanese. 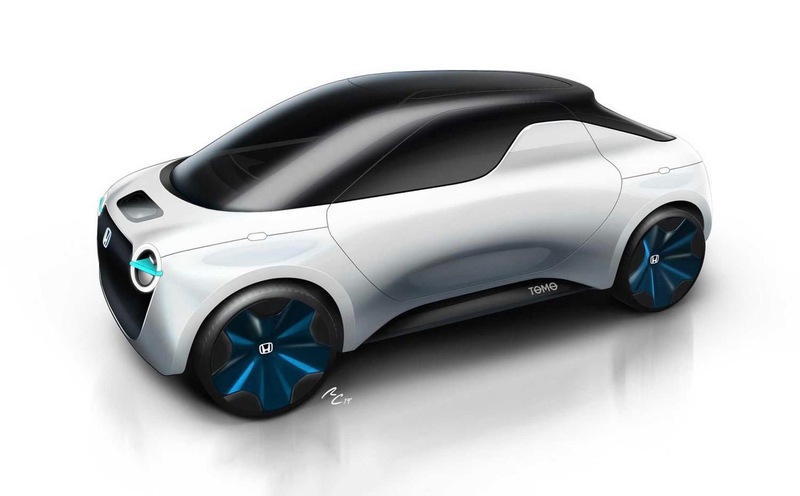 The Tomo EV concept is also pretty small at 13.1 feet long, 6.2 feet wide and 5.1 feet tall, which makes it the perfect vehicle for the city. On the outside it does borrow some styling cues from the Urban EV and Sports EV concepts.